PED suspension will have no negative impact on the front office. If anything, Alshon’s absence proved Cam Meredith – while an intriguing talent – is not ready for primetime. 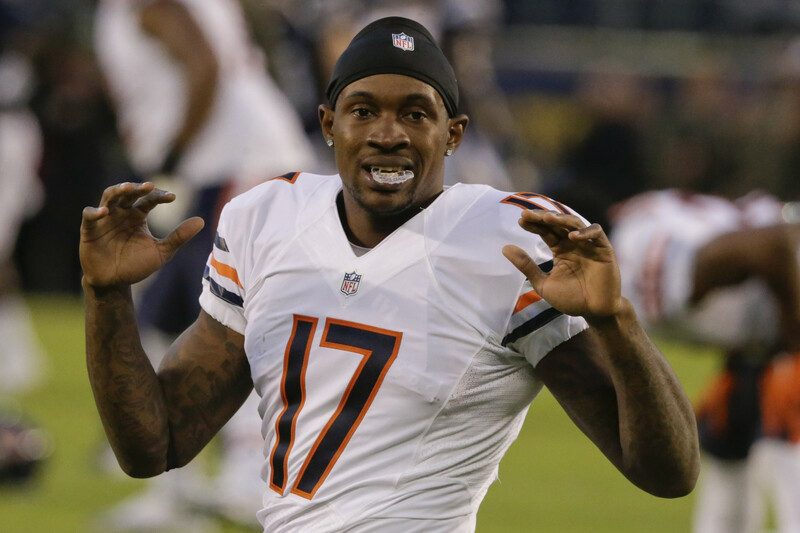 If the Bears move on from Jeffery – a mistake in my opinion – wide receiver becomes a focal point of the offseason. Without Jeffery the Bears would be far more reliant on a healthy and productive Kevin White than they want to be. I wouldn’t rule out the team looking at Clemson’s Mike Williams in the first round. Jeffery also has the opportunity to make the case for #barkleytime this week. Barkley’s had one viable excuse for not being 3-0 as Bears starter: his wide receivers don’t belong on a pro football field. Jeffery is such a massive upgrade I wouldn’t be surprised to see Barkley throw a few jump balls to him Cutler-style to take adavtange of his size and hands. But let’s not pretend this is an easy decision for Ryan Pace. I get the sense Pace recognizes Jeffery’s ability but is not enamored with him as a player. GM’s hate spending money out of positional necessity but with the state of the Bears receiving corps, Pace simply may not have a choice. One has to believe Pace has already made the decision on Jeffery’s future and these final three games will have little impact. One thing is certain. If Jeffery returns in 2017 he needs to be more available. With the power run game in place, Jeffery’s ability to win over the top on play action could provide him the stage for his most productive season. Of course, it depends on who is playing quarterback.